What makes a business succeed or fail? 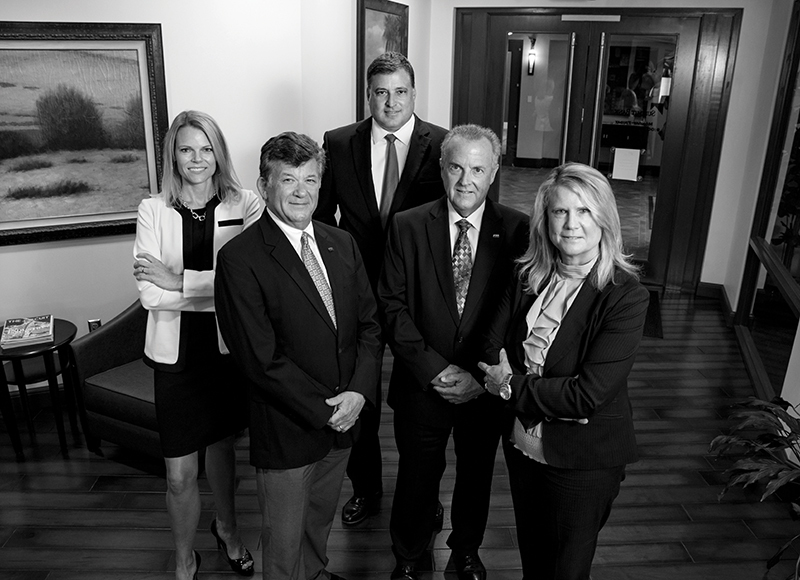 It’s been our experience as a regional community bank on the Gulf Coast that one of the most important factors is who you choose as your financial partner. When it comes to helping local businesses succeed, we’ve learned that bigger is not better. Many business owners will tell you the advantages of choosing a local bank are substantial. At Summit Bank, our team is dedicated to truly giving our clients an edge. We’ve spent decades developing an in-depth knowledge of local markets, and our experts have experience in putting together the right commercial lending and financial management solutions for each client. We get to know you, learn about your company and discuss your goals, both personal and professional, short-term and big picture. To get a full perspective of where you are and where you want to go, our team analyzes your current finances and business operations and offers ideas and recommendations tailored to fit your specific needs. Then we prepare a comprehensive plan for success. We’ve arranged customized financing for new developments across the region, including the Covington Place townhome community in Pensacola, Simply Granite’s new expanded office in Panama City and the major renovation of the Days Inn Conference Center in Tallahassee. Often what our clients need most is someone to help them manage the financial details, so they can focus on running their business. Whether you are starting a new venture or looking for ways to grow an existing business, choosing a financial partner you can trust is essential. Summit Bank is truly a community bank, with unprecedented market expertise, the resources you need to reach your goals and a team whose commitment matches your own.